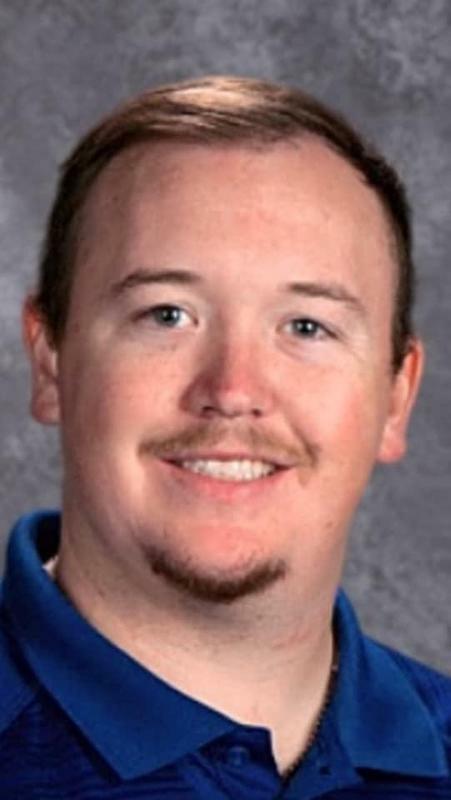 Travis Jones will assume duties as Athletic Director/Head Varsity Boys Basketball/Secondary Math Teacher. Coach Jones is currently the Girls Coordinator/Basketball Coach at Richland Springs ISD. Previous to that he was Boys Athletic Coordinator and Coach at Patton Springs ISD. 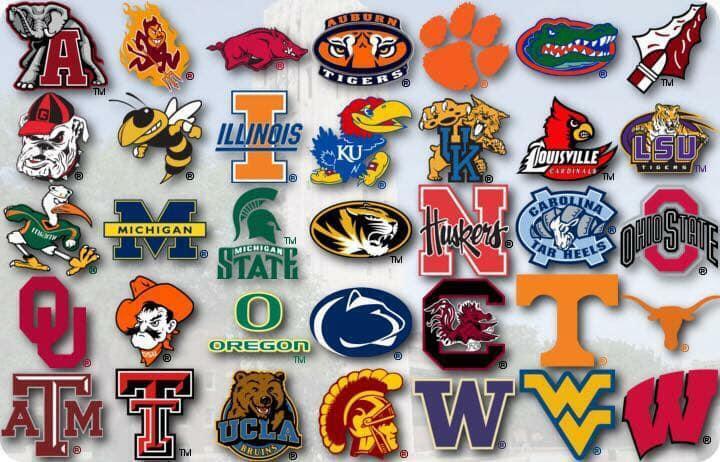 Accomplishments include district, regional, area, and state championships in multiple sports. We are excited to welcome Coach Jones to SR! Julie Symanik will serve as our new Junior High/High School Principal. 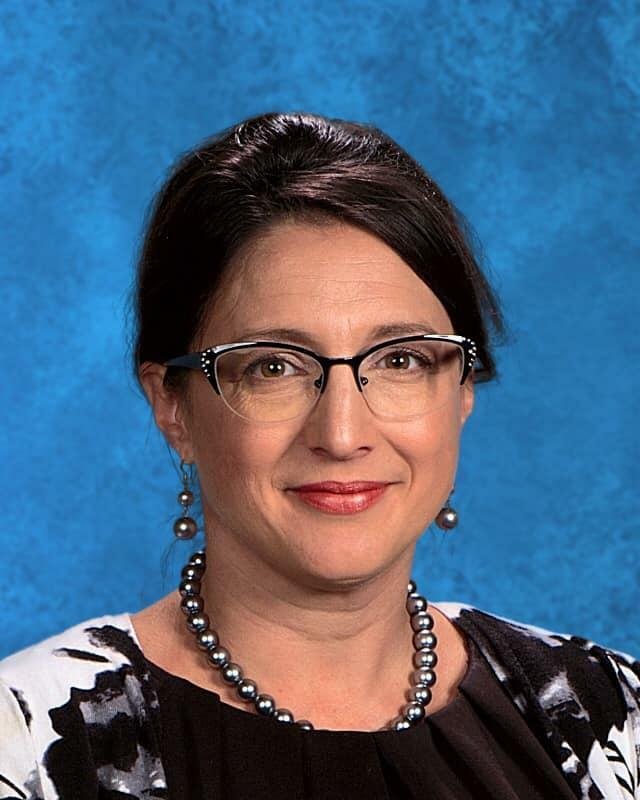 Ms. Symanik currently serves as Assistant Principal at North Lamar High School in Paris. She grew up in Honey Grove where she resides with her two children. She holds two degrees from TAMU-Commerce. 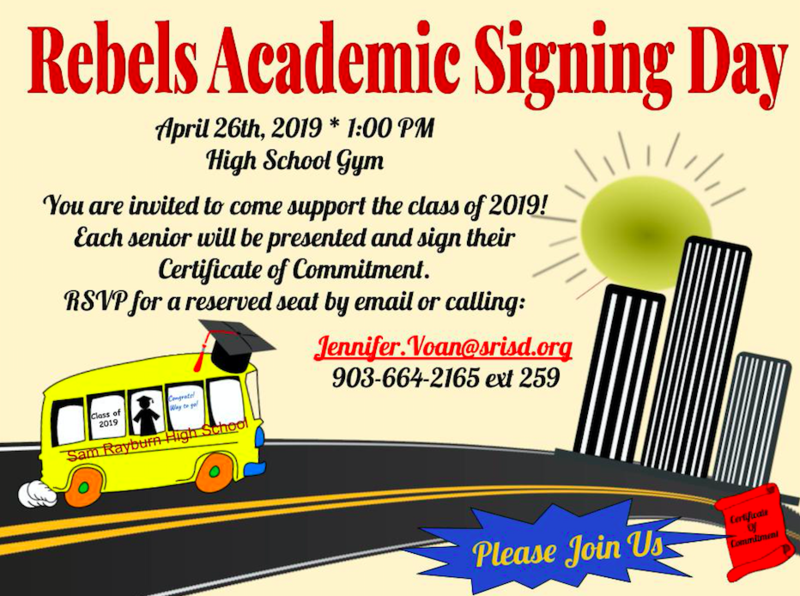 We are excited to have Ms. Symanik join our Rebel family! 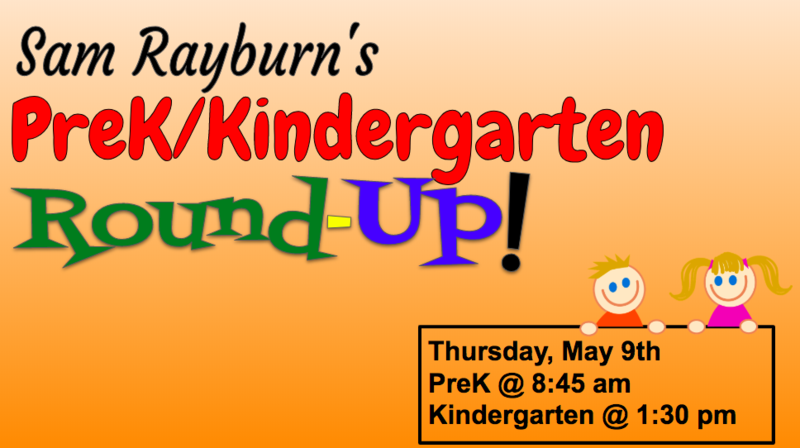 If you have a child who will be 4 (for PreK) or 5 (for Kinder) by September 1, 2019, please make plans to join us for our Annual PreK/Kindergarten Round-Up! Click on the headline link for more information. 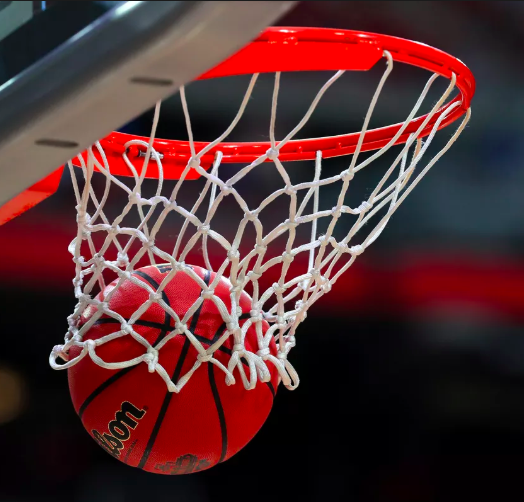 Congratulations are in order for several of our Lady Rebels that received district honors for the 2018-2019 basketball season! Please click on the headline for more information! 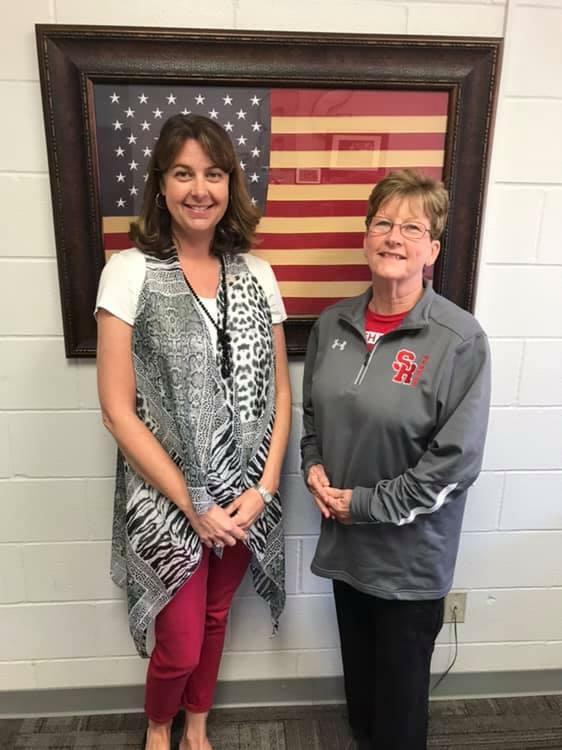 Congratulations to our April Teacher of the Month, Kendra McCraw, and Employee of the Month, Terry Gann!